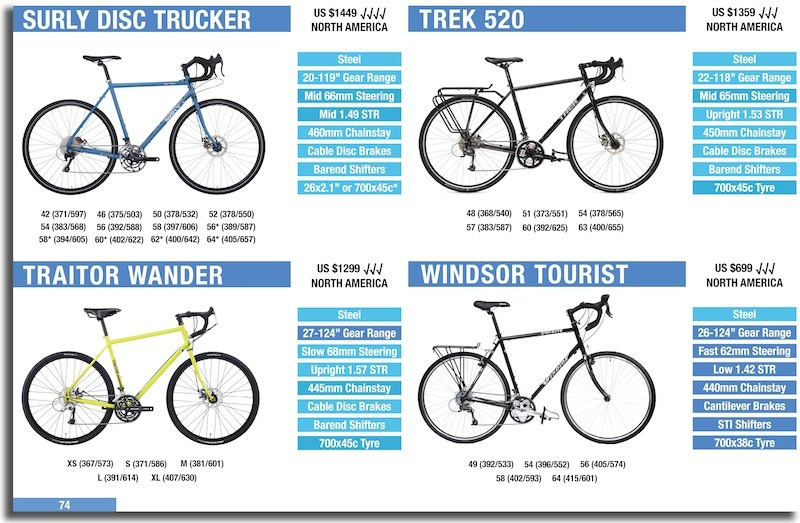 Kona have leaked some images of two exciting new adventure bikes for 2016! 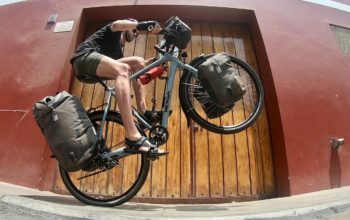 These will feature alongside their decade-old touring bike, the Kona Sutra. 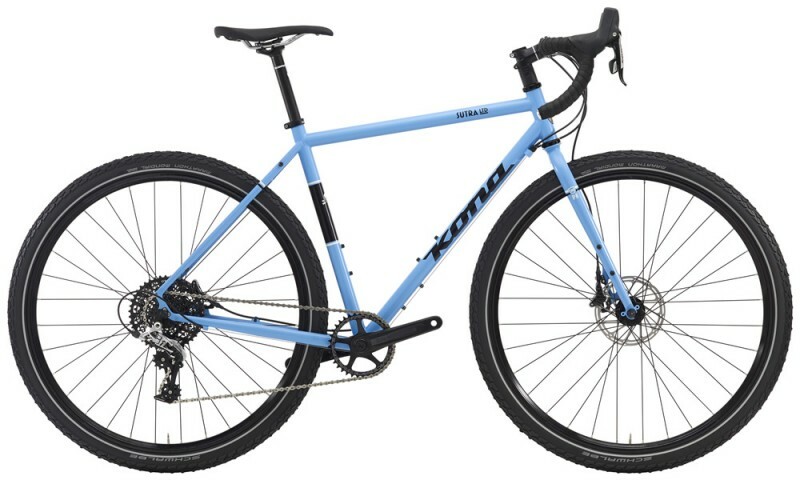 The 2016 Kona Roadhouse is a cyclocross/gravel bike that is rear rack/fender friendly. 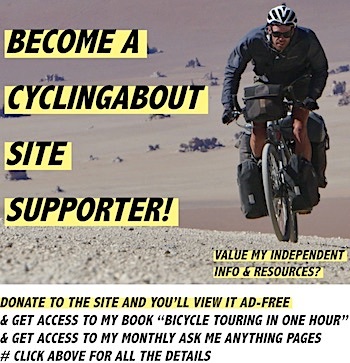 It’d be killer for light touring! 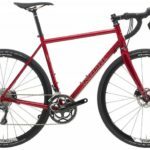 It’s built using the highly-regarded Reynolds 853 tubing and has a matching lightweight carbon fork. 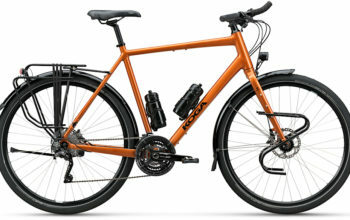 The 2016 Kona Roadhouse light touring bike. The Roadhouse employs Shimano’s road hydro disc groupset, which gives you exceptional stopping power and equally fast shifting; the bike even uses Shimano’s new flat mount disc standard. It is up to date with the latest thru-axle standards too for both the front and rear wheels. Yep, all the latest standards in a retro styled bike! US $2400 will get you one. 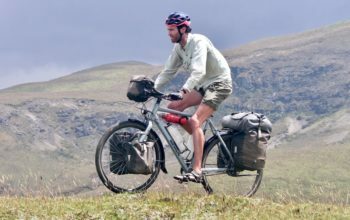 Kona Sutra LTD touring bike. The Sutra LTD shares the same frame and fork as the regular Sutra. There’s braze-on galore: 3x bidon mounts, rack mounts, 2-boss luggage mounts and of course fender mounts. 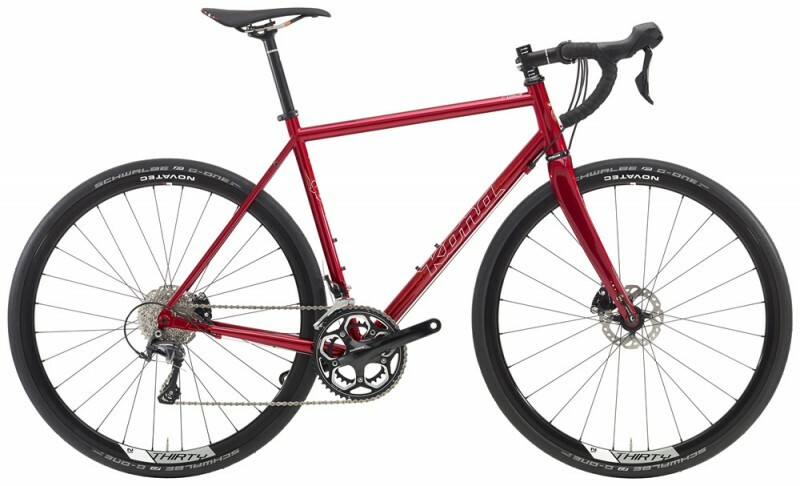 There’s one key difference though, the LTD has a 1×11 drivetrain and hydro road disc brakes. 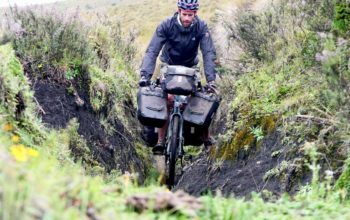 This isn’t going to suit everyone, but neither will the barend shifters, wide gear range and cable disc brakes of the regular Sutra. 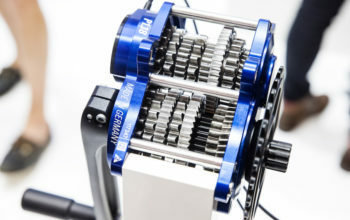 Interestingly, the 1×11 drivetrain still gets you a very wide drivetrain. A 32t front chainring with a 10-42t nets you a 21 to 89 gear inch drivetrain. Compare that with a Rohloff hub (19-100″) and there’s only a gear or two missing. Realistically that’s enough for the majority of us! 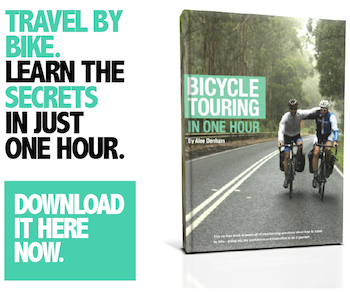 Click HERE to read my in-depth resource on gearing and touring bikes. US $2000 is what you’ll need to shell out for this one.